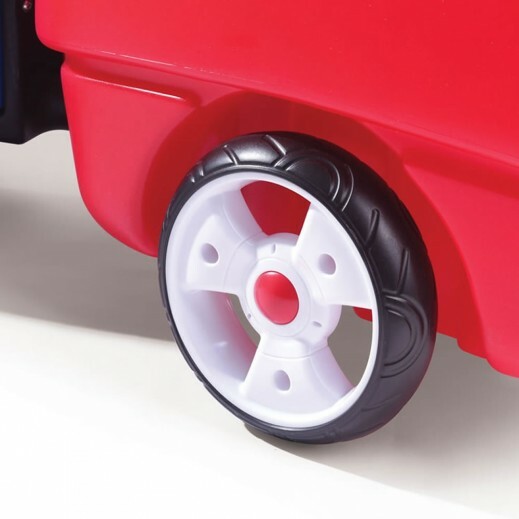 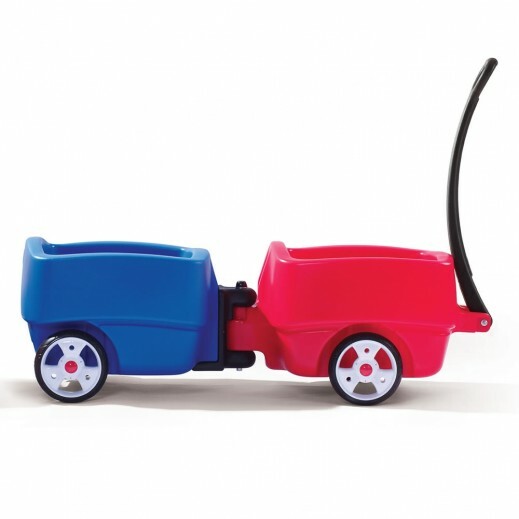 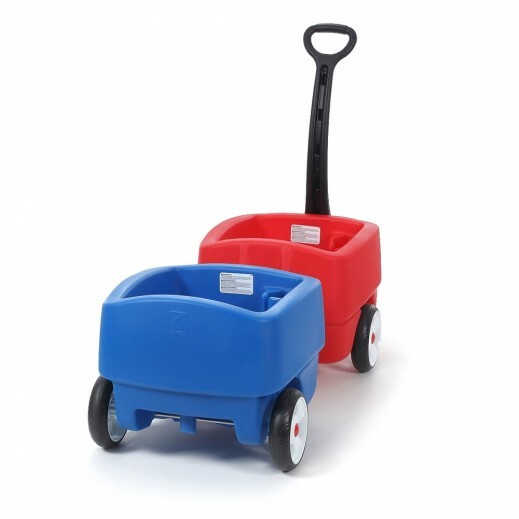 * Catch the eye of your neighbors with the fun and colorful Step2 Choo Choo Wagon! 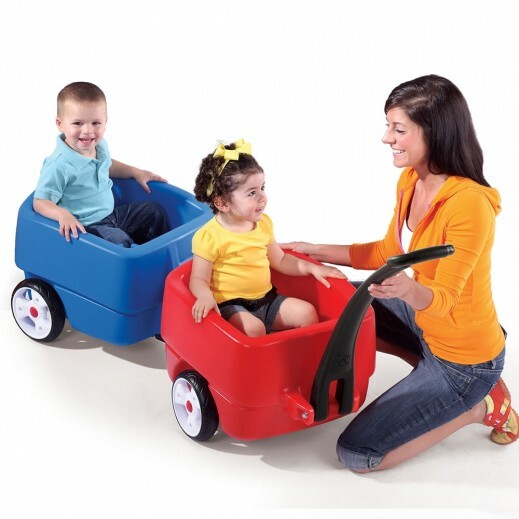 This outdoor wagon includes two cars so children have their own space and can accommodate up to 3 additional. 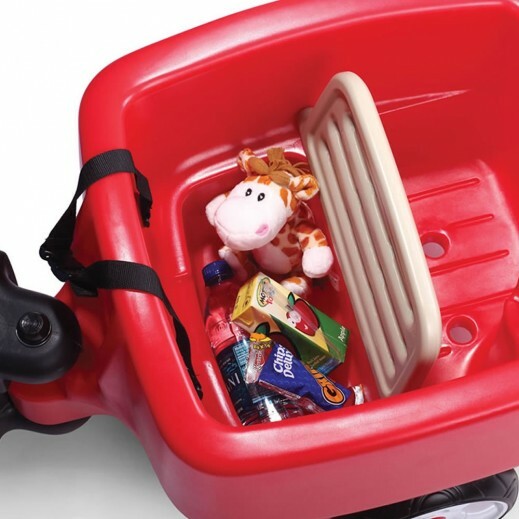 It is great for children to ride around the park, neighborhood and parades.